Built in 2007, by the Foss Maritime Shipyard of Rainier, Oregon (hull #8) as the Sandra Hugh for the Foss Maritime Company of Seattle, Washington. 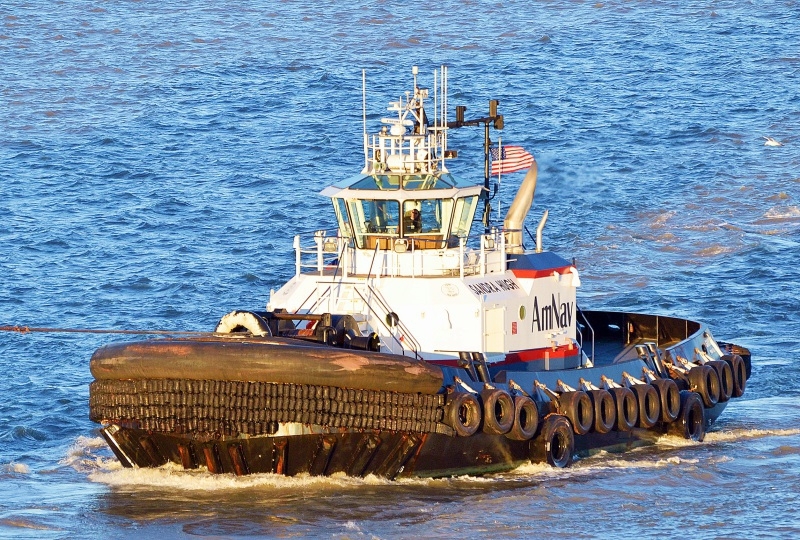 She was the fifth Dolphin class tractor tug designed by Robert Allan Limited of Vancouver, British Columbia. For the Foss Maritime Company of Seattle, Washington.